It’s easy to find and fix common leaks in your home. Need to fix a leaky faucet? It’s a smart idea to fix leaks around the home, even small ones. 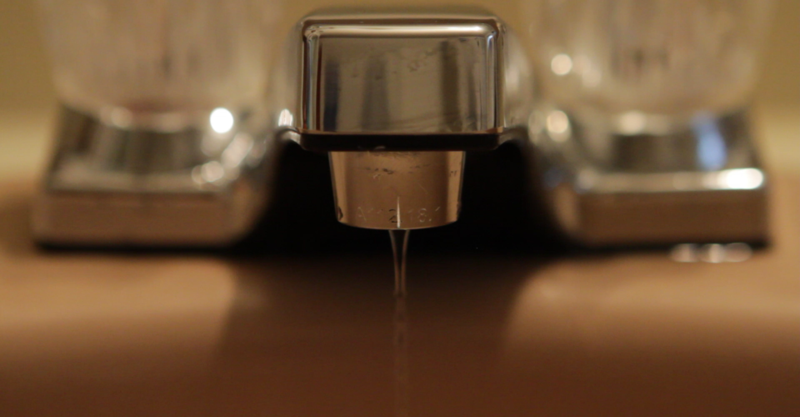 A slow leak from a faucet can contribute to nearly 3,000 gallons of water each year. That’s the equivalent of nearly 180 showers! The Environmental Protection Agency estimates that nearly 10% of homes have water leaks, contributing to nearly 1 trillion gallons of water each year. Many of the leaks are obvious, like a dripping faucet or running toilet. It’s important to take care of these leaks so you can save water, and money, each month. Read our tips for saving water here. 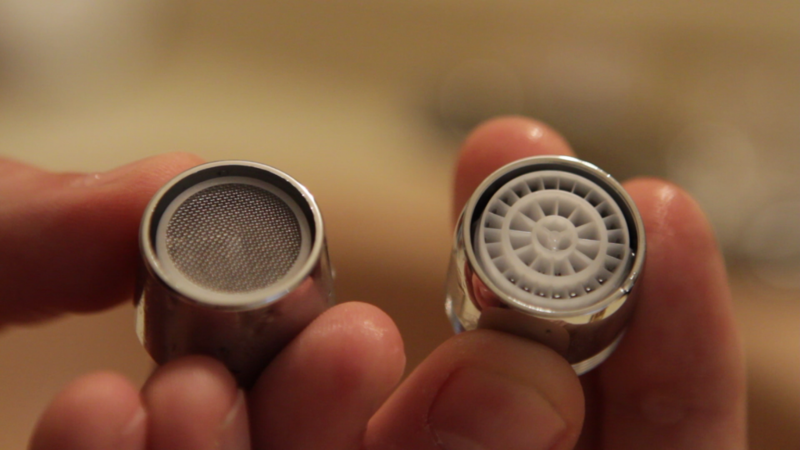 Changing the aerator can reduce water consumption by 30% or more. When replacing the aerator, make sure you replace the old one with a new one of the same size. Flow rates can be as low as 0.5 gallons per minute. Fix your faucet leaks and enjoy a lower water bill!